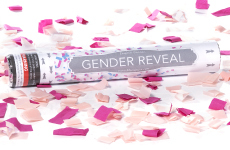 Gender Reveal Smoke Bombs are a new item that is being used for gender reveal surprise parties. 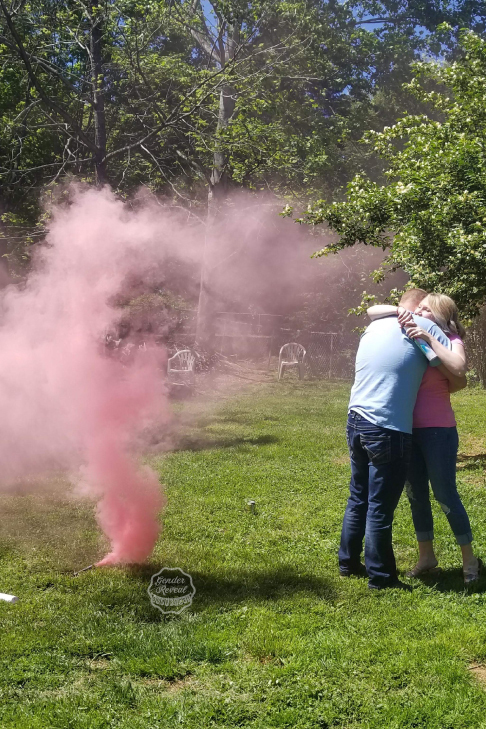 Let a pink cloud of smoke surprise your family that it's a girl. 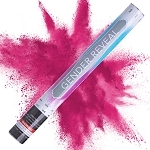 Our colored smoke bombs lasts about 1 minute and a half and are about 4 inches tall. 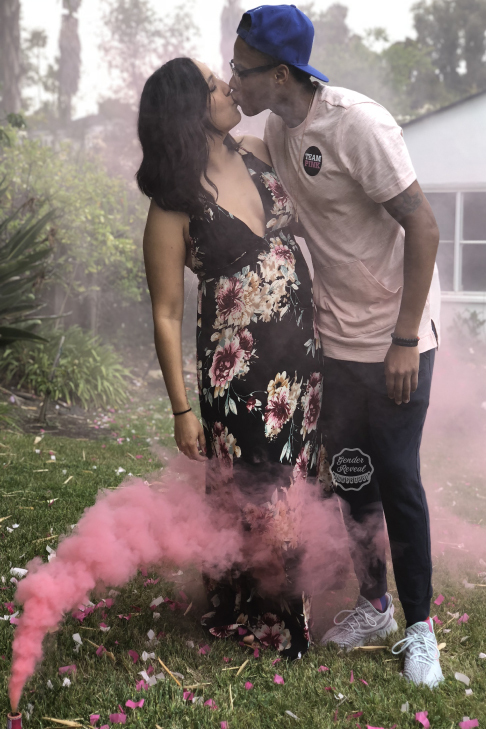 These pink smoke bombs should only be used outdoors and put off a non toxic type of smoke.